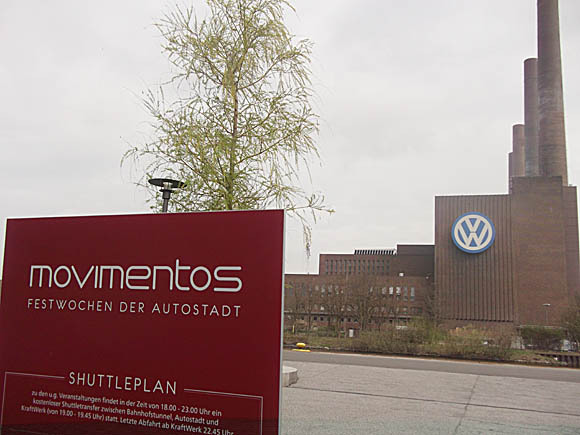 A town founded for the workers of the omnipotent Volkswagen car factory, Wolfsburg – and its VfL club – are one of the most successful examples of works teams in world football. German champions in 2009, Wolfsburg have been ever-present in the Bundesliga for the best part of two decades, recently gaining more European experience than some of the biggest names in the German game. Bisected by a canal that runs past the Volkswagen plant and the nearby modern stadium the company built, along with the club, Wolfsburg is a surprisingly pleasant town of 120,000 people, with a busy, pedestrianised centre of shops and bars. Pre-dating most of these downtown outlets is Wolfsburg’s original football hub, the VfL-Stadion am Elsterweg, that still stands on the opposite bank to the contemporary Volkswagen Arena that superceded it in 2002. Elsterweg was opened in October 1947, soon after the factory works club were founded. Or rather re-founded, for a works team competed, quite remarkably, in the later war years when the town must have been a prime target for Allied bombing. Four months into peacetime, VSK Wolfsburg came into being, adopting the city colours of green and white. By December 1945, every player but one left for new 1. FC Wolfsburg, a club that still exists. Proudly bearing the red-and-white club badge (‘Founded 1945’), 1FC play at the Porschestadion, just south of Wolfsburg city centre, across Berliner Ring from the Schiller Lake – not more than 10mins walk from Elsterweg. Here you’ll find a stadium bar and a first team who play in Braunschweig amateur District League 1. Back in 1946, however, 1FC beat VfL (the renamed VSK) 8-2 for a quicker climb up the lower ranks of the amateur game – for a while, at least. 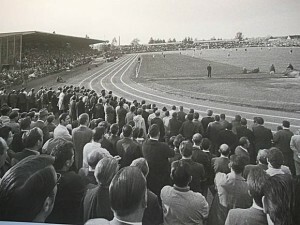 Based at Elsterweg, the green-and-whites attracted ever-growing crowds, as seen in the black-and-white photos on the walls of the Club 45 restaurant at today’s Volkswagen Arena. While driving Germany’s post-war economic miracle, Volkswagen was also funding a club that achieved mid-table status in the inaugural Regionalliga Nord in 1964, one step down from the top flight. The rest is history. Elsterweg, meanwhile, is used today for VfL’s reserve and women’s teams. One other local club merits mention: the fabulously named Lupo Martini Wolfsburg. Formed by Italian car workers who moved here in the early 1960s, Lupo (‘Wolf’) Martini play at their own-named stadium on Hubertusstraße. 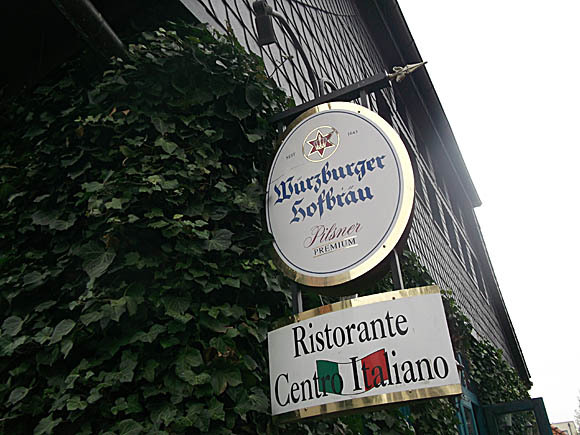 There, at the crossroads with Franz-Marc-Straße in Kreuzheide, on the other side of the VW plant from the canal, you’ll find the authentic Italian restaurant/clubhouse Fiorenza. Lupo Martini just missed out on promotion to the Regionalliga Nord in 2013 – Germany’s fourth tier that also includes VfL Wolfsburg II. The nearest main airport to Wolfsburg is Hannover-Langenhagen, an easy S-Bahn journey into Hannover, from which the fastest train to Wolfsburg (€17.50 online) takes 35mins. Once at Wolfsburg station, stadium and city centre are both 10-15 mins’ walk away. If needed, buses www.wvg.de require a €2.10 single ticket. For a taxi, call +49 5361 23023. Wolfsburg does have a tourist office that does have a booking services for hotels in town and nearby. Few visit Wolfsburg for reasons other than business or football, or both, and so the town lacks lodging in the cheaper range. Convenient for the stadium, and the best hotel in town, is the five-star Ritz Carlton, Wolfsburg, with its award-winning restaurant and spa treatments. 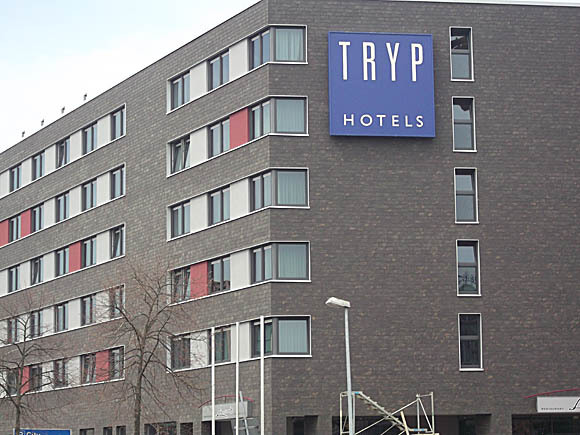 On the city side of the station, the TRYP Wolfsburg competes for a similarly discerning clientele. 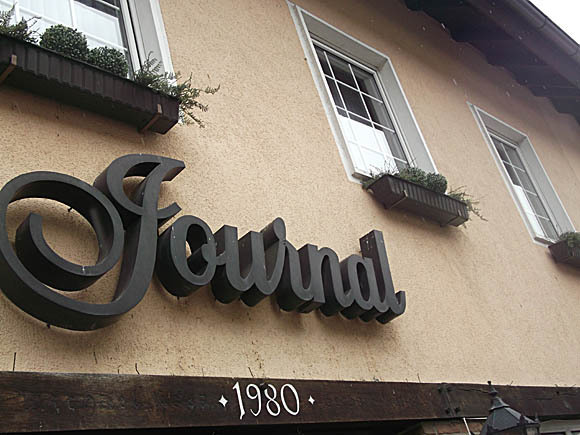 Right in the town centre, amid its bars and shops, the friendly Journal is affordable and convenient, with a terrace café-restaurant to boot. Towards the old stadium, the Hotel Primas can usually accommodate with its 50 beds. Over the canal in Alt-Wolfsburg, the Alter Wolf is a lovely old guesthouse with affordable rooms even cheaper at weekends. The Kaufhofpassage, an unmarked pedestrianised strip that leads from the focal City-Galerie shopping centre to Schillerstraße, is lined with bars. 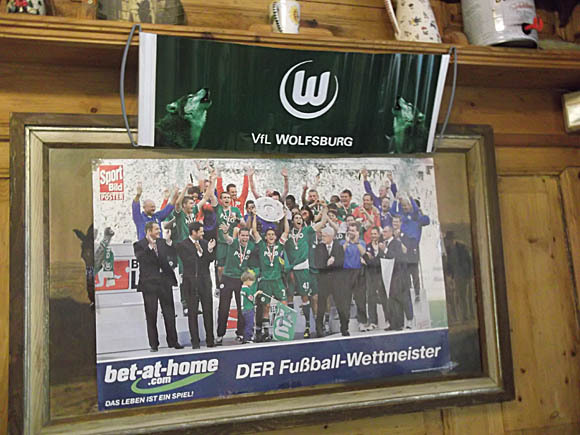 Bland, Asian or shisha, they all show football, but the pick of the bunch – and, in fact, the best (and only authentic) bar in town – is Das Alt-Berlin, ‘Die Wolfsburger Kultkneipe’. 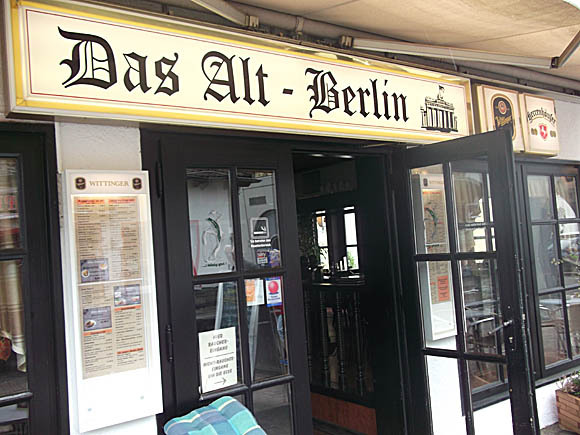 With a big screen for TV, the Old Berlin offers hulking steaks, a range of beers and wood-panelled rooms. 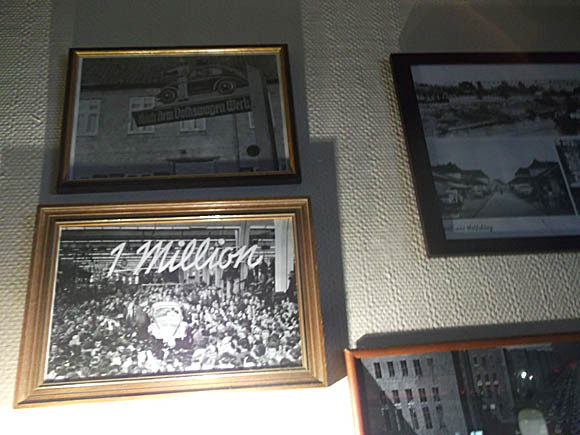 Note also the black-and-white photos of post-war Wolfsburg when the economic miracle was in full swing. 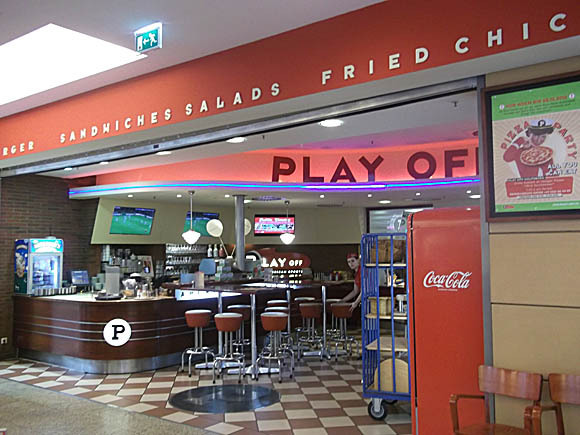 In the City-Galerie itself, immediately above the VfL shop, Play-Off is a US-style sports bar, with sports viewing over grilled meats. 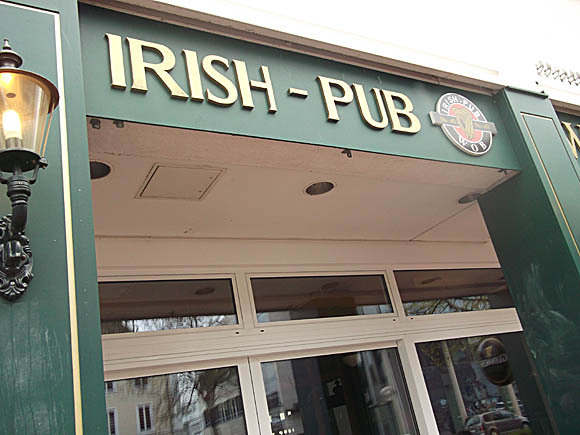 On nearby Goethestraße, the Irish-Pub Wob is as authentic as the hyphen in its name but takes great pride in offering TV football (closed Sundays). 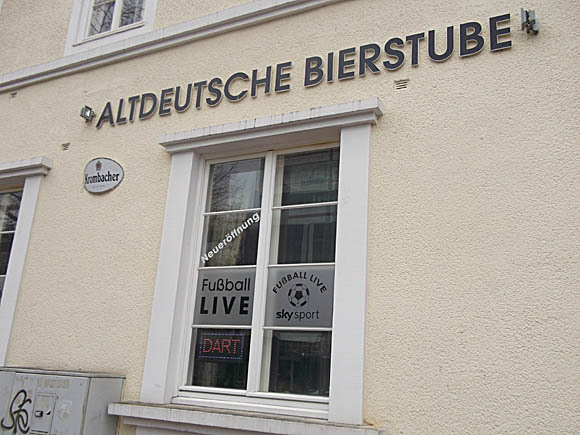 Also close, the Altdeutsche Bierstube sports pub at the prominent corner of Goethestraße and Schillerstraße awaits new management. Back in the shopping hub, chain Bar Ce Lona offers live football and Latin cocktails. 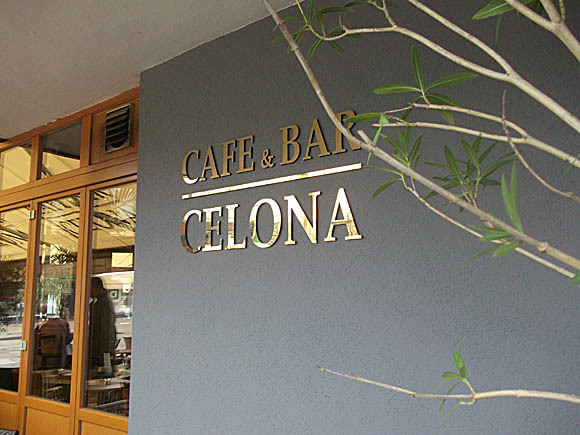 Finally, near the old VfL ground, the wonderful Centro Italiano tucked-away down Am Hasselbach, an ivy-clad attachment to the local Italian cultural centre, is a family-run bar/restaurant with a sport focus. Old bowls champions gone but not forgotten and VfL’s title-winning team compete for wall space.